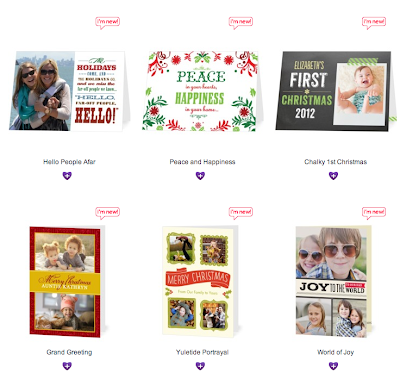 Have you sent out your cards for Christmas? 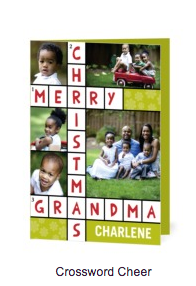 Did you make your Christmas Greeting Cards? Buy them? Create them online? Treat is easy to navigate. 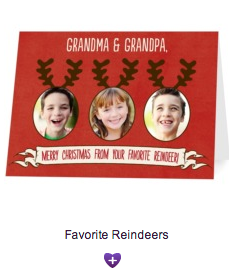 I love how easy it is to personalize your entire card. Now that you watched the video, stop over and visit Treat.com and pick out your favorite design. Come back here and leave a comment below to be entered to win 10 of your very own personalized Treat cards. This giveaway will end on 12/16 which will give you time to get these before Christmas. Bonus Entries by following Treat in their social media outlets. Leave a comment for each one you did. That is it! Good luck! This is a sponsored post. My own opinions are expressed here. Seriously, you have perfect timing! Last night my sweetheart asked me to find Christmas cards that could feature small pictures of our pets and a group shot. The Filmstrip card is absolutely perfect for that. Of all the great choices, it is my favorite. Thank you for the chance to win some ideal cards.